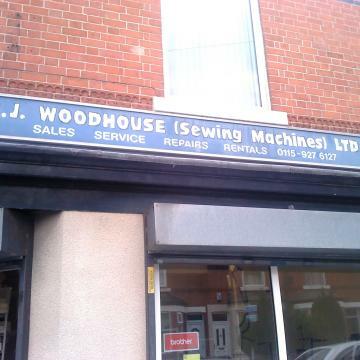 Established in 1974, RJWoodhouse (Industrial Sewing Machines) can offer you the benefit of years of experience when selecting your industrial sewing machine. We welcome enquiries from all businesses, large or small. Our products include delivery and set-up in situ, to ensure your machine arrives safely, in good working order. Our Collect and Return service is available throughout Nottingham, Nottinghamshire and most parts of the East Midlands. This includes private homes as well as business or organisation premises. We offer domestic sales, industrial sales, maintenance, repairs, part-exchange, spare parts, warranty and used machines purchase.